Price Reduction - One Unit Delivered Vacant!! One unit delivered vacant. 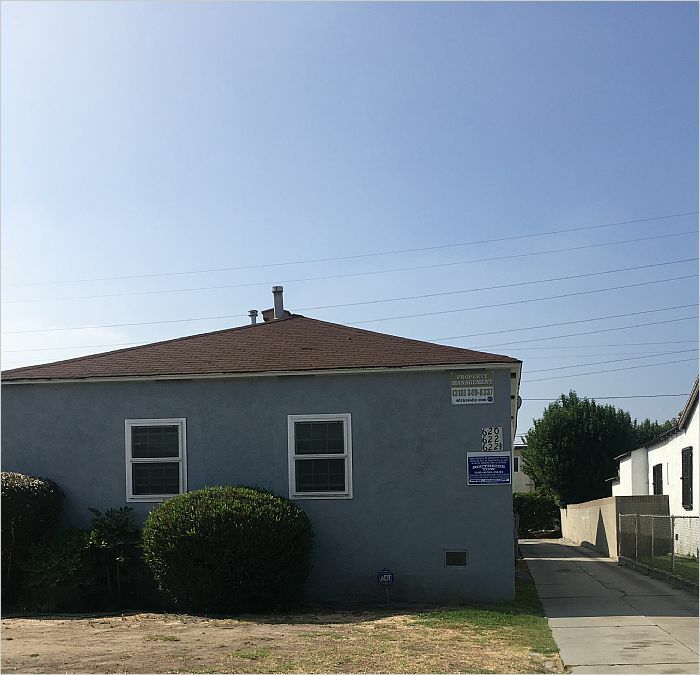 Great opportunity to purchase a well maintained Triplex in the Vermont Hills Community of Los Angeles. The property consist of two 1 bedroom 1 bath units in the front and a 2 bedroom 1 bath home in the back. The property has 2 long term tenants. Please do not disturb tenants or walk on property.